What better way to explore architecture culture than to produce it? Architecture exhibitions are an important discursive territory for the CRC's architectural scholarship. From developing curatorial strategies to designing installations, the CRC routinely curates, organizes, produces, and builds exhibitions that can provide a renewed understanding of architecture, namely the power of its ideas, and how these can be disseminated to an audience beyond architecture’s disciplinary confines. As our exhibitions strive to cogently articulate a depth of content that can entice, interest, and communicate with a variety of audiences, the CRC continuously investigates, proposes, and instrumentalizes alternative modes to exhibit architecture. 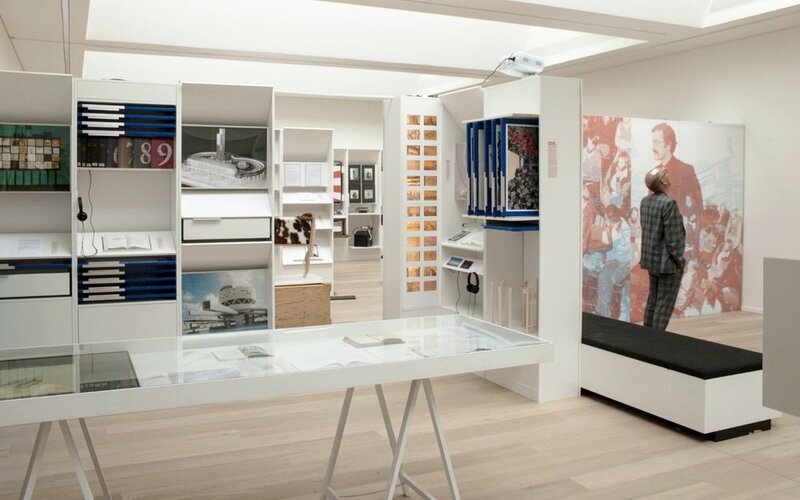 Modes that go beyond the conventional posters and models in making architecture “exhibitable,” complementing the exhibition’s didactic function with a certain dose of playfulness and witty. Such probing of architecture’s exhibition strategies is specifically intent on making architecture scholarship engaging and accessible, ensuring that what is presented is confronted by different perspectives and thus, inherently, renewed.